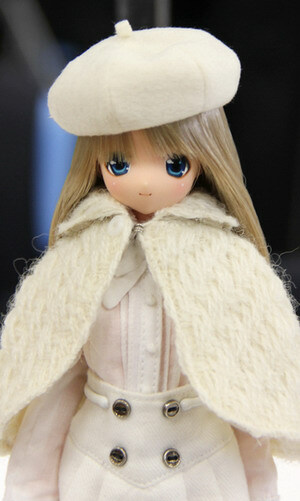 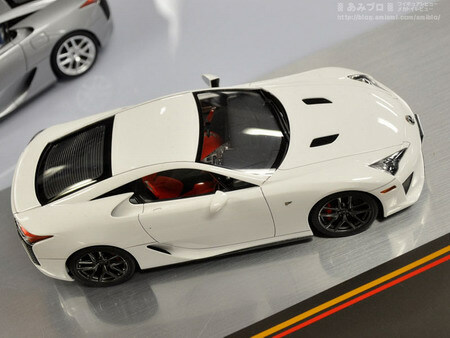 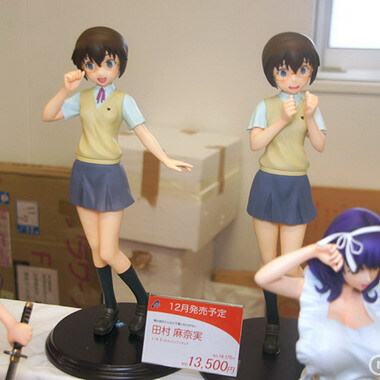 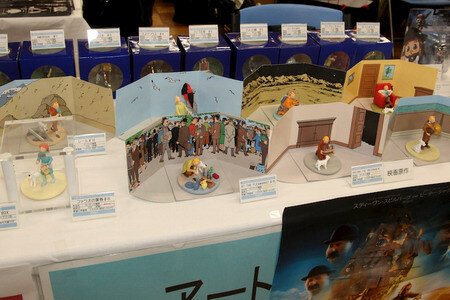 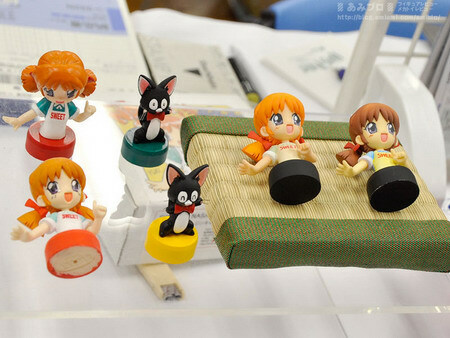 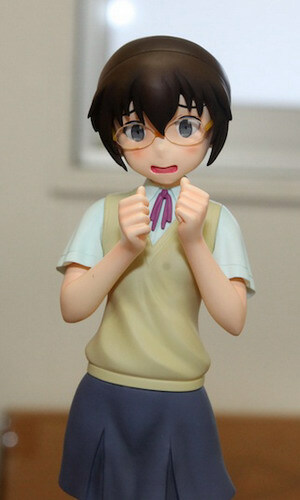 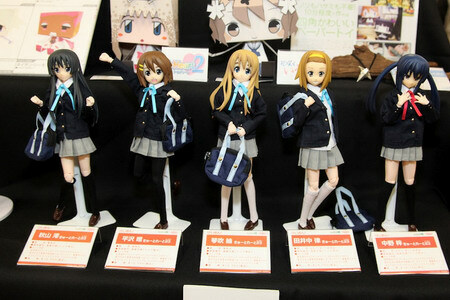 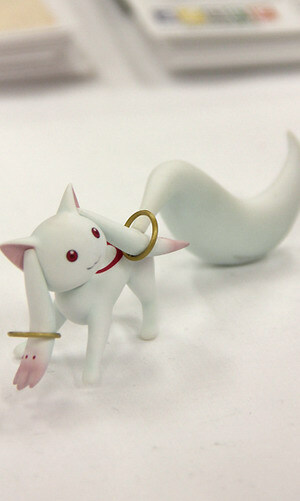 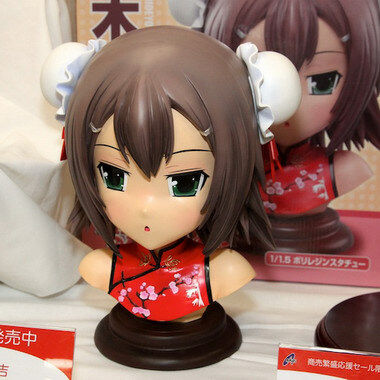 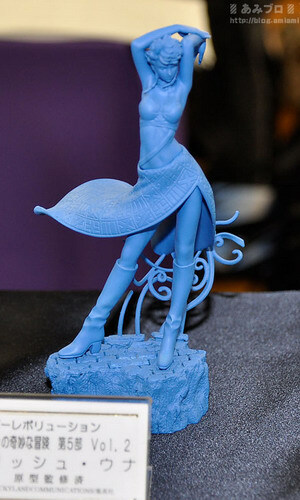 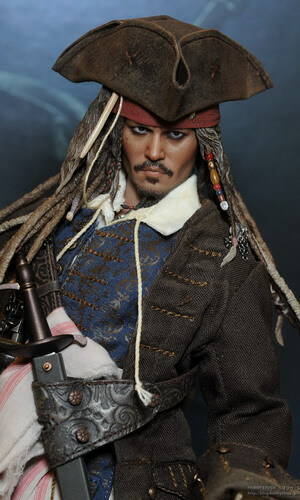 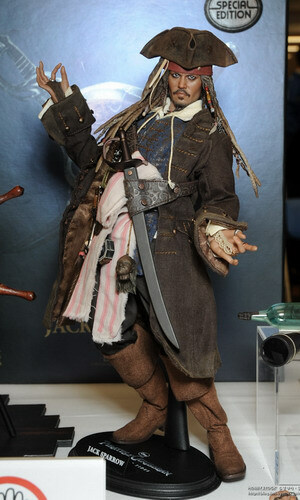 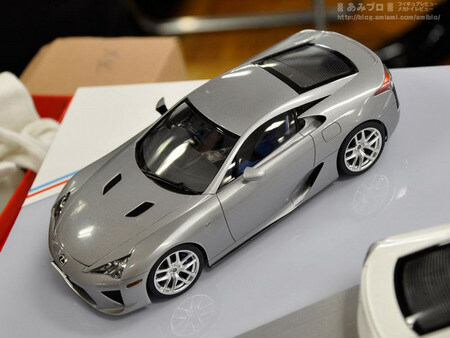 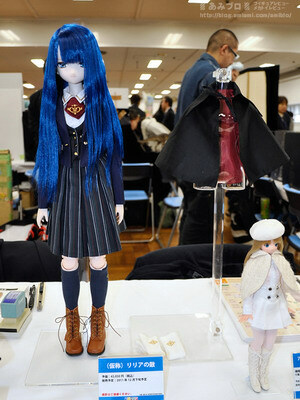 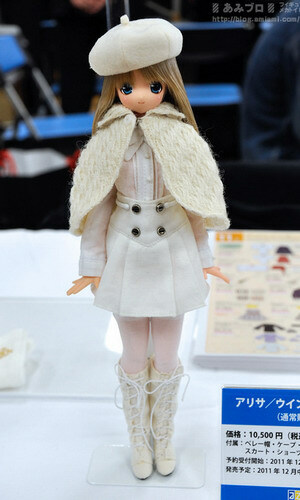 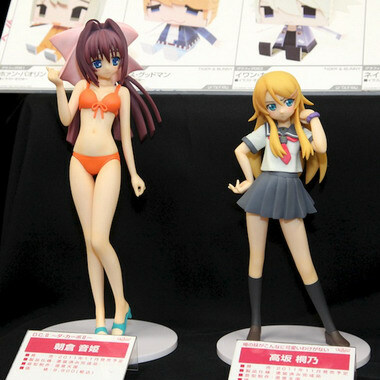 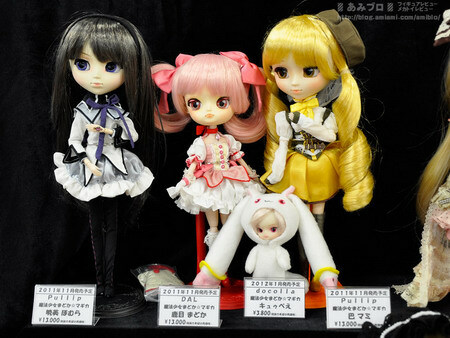 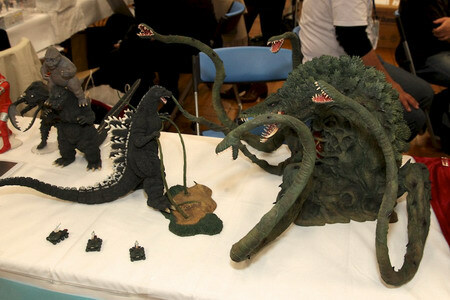 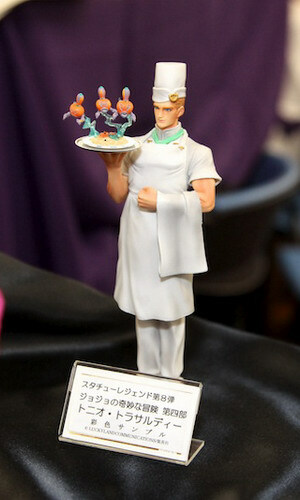 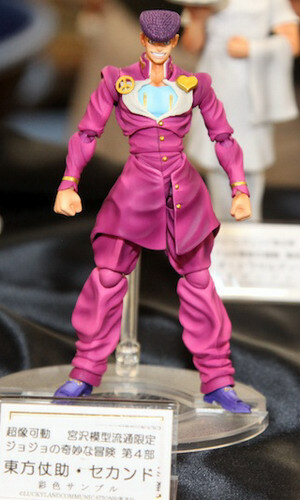 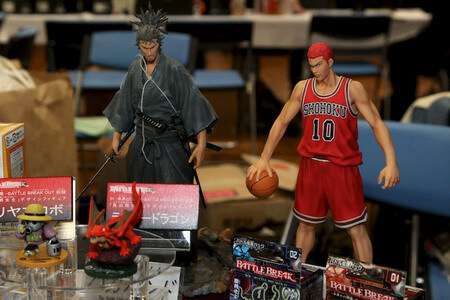 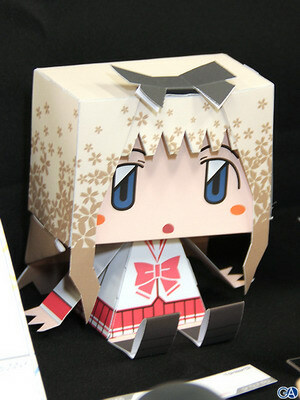 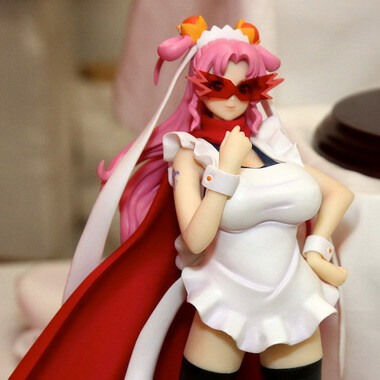 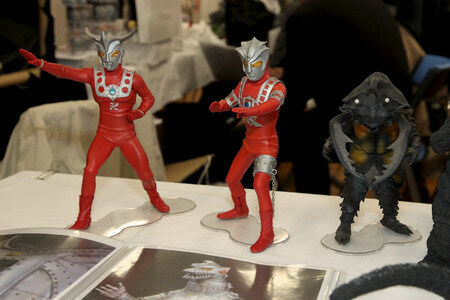 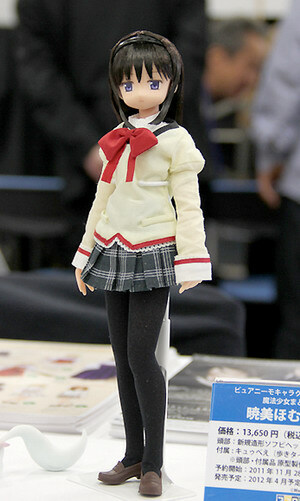 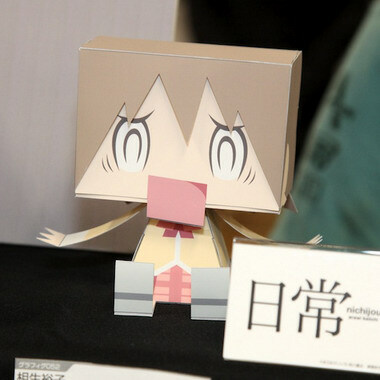 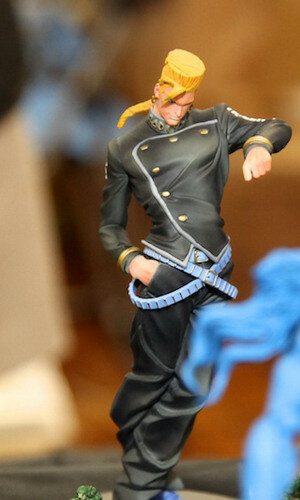 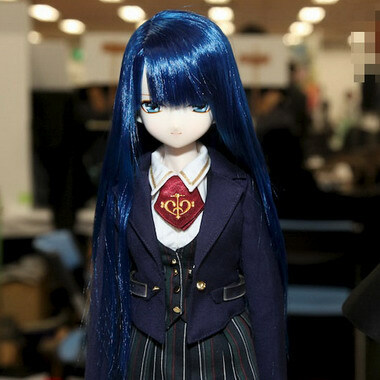 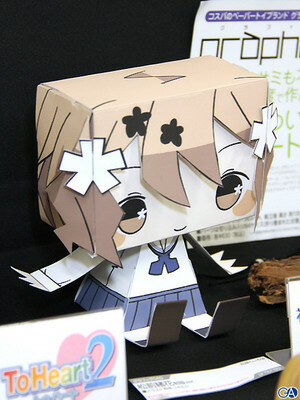 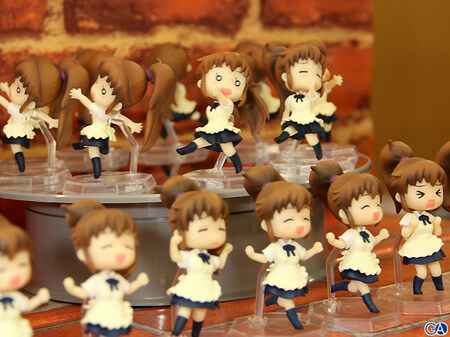 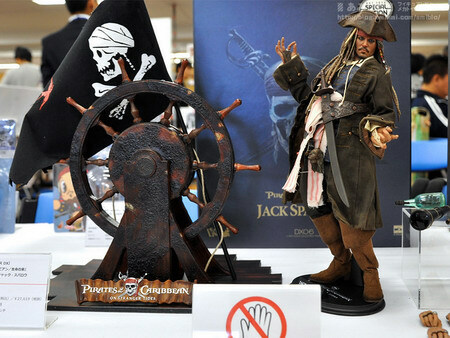 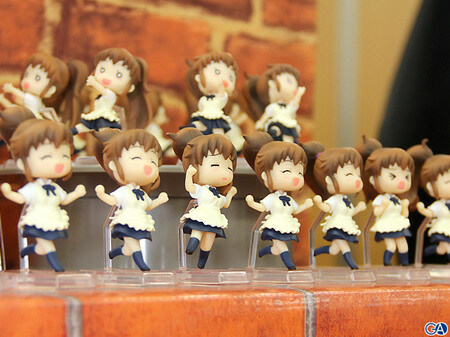 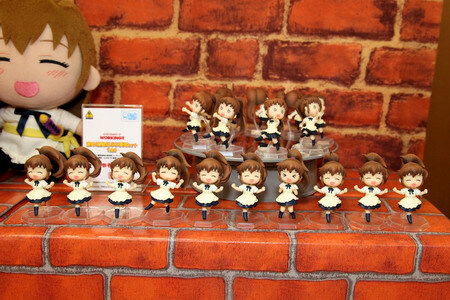 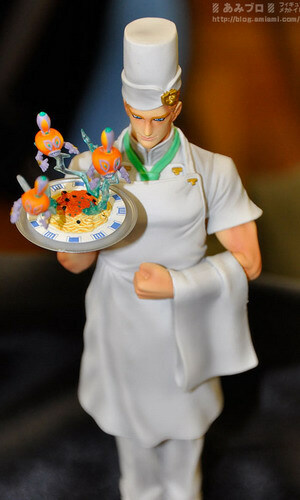 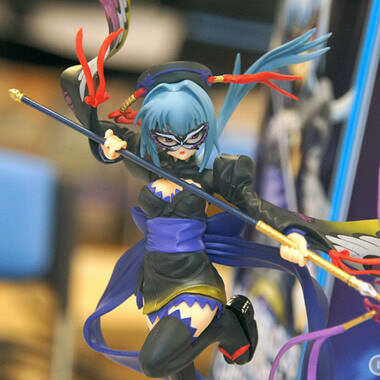 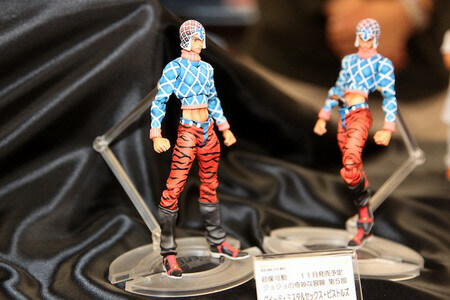 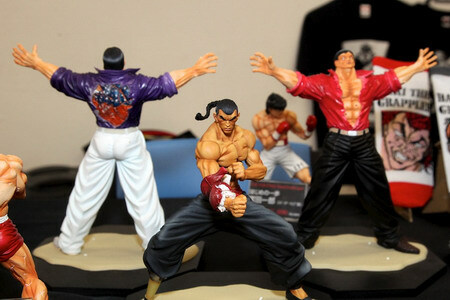 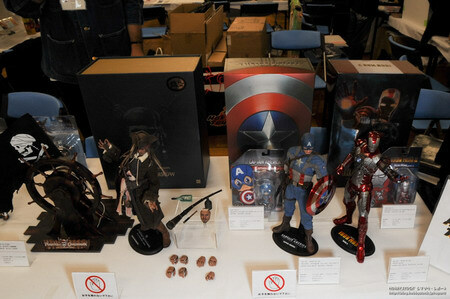 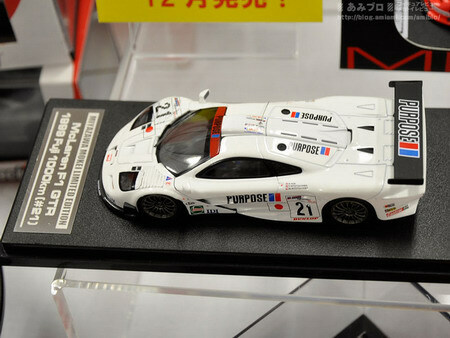 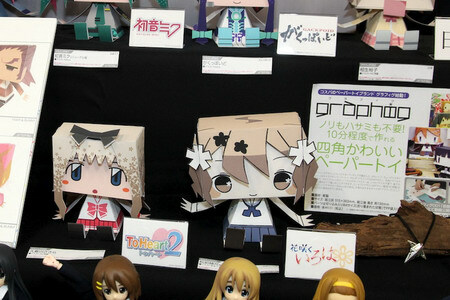 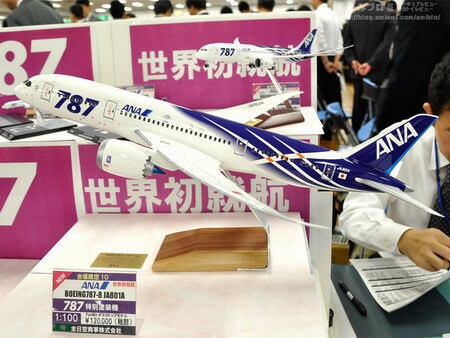 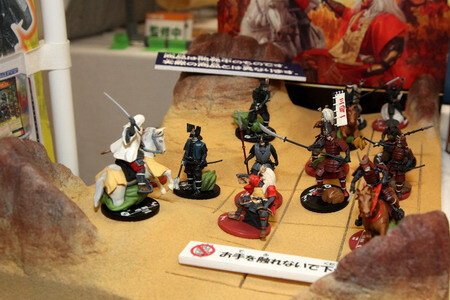 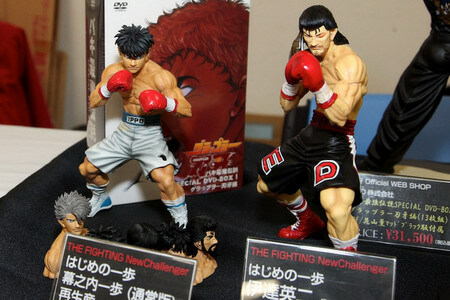 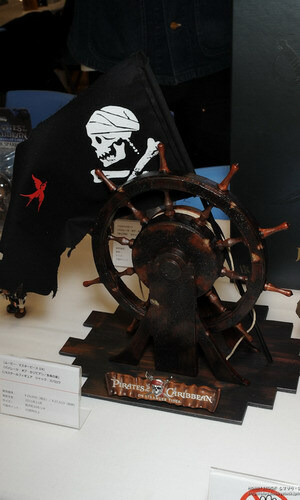 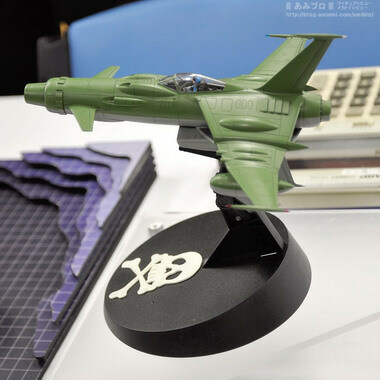 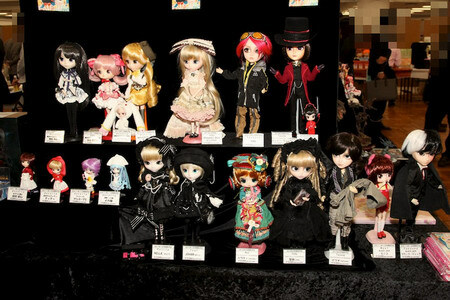 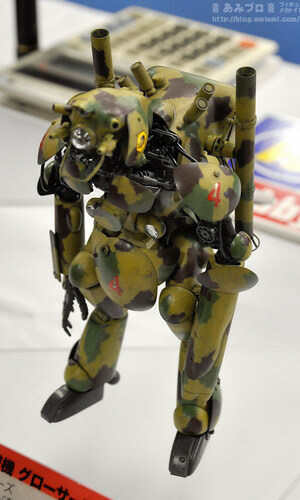 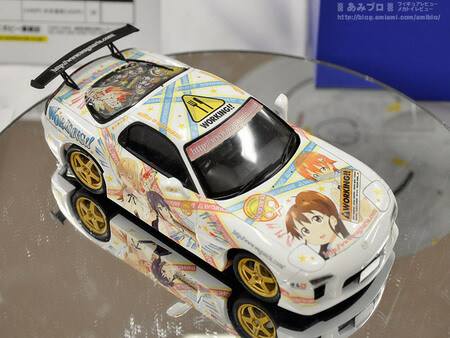 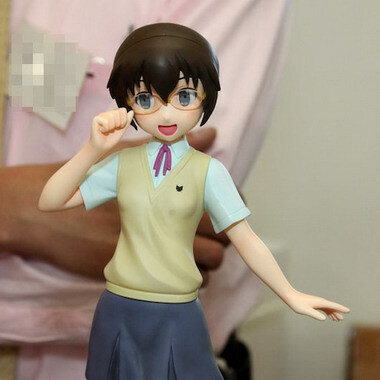 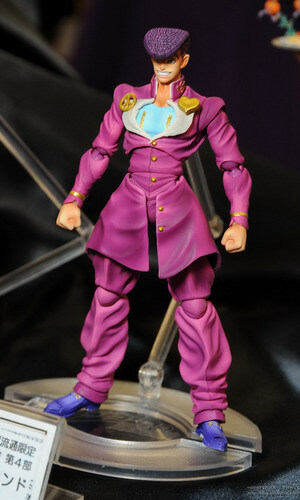 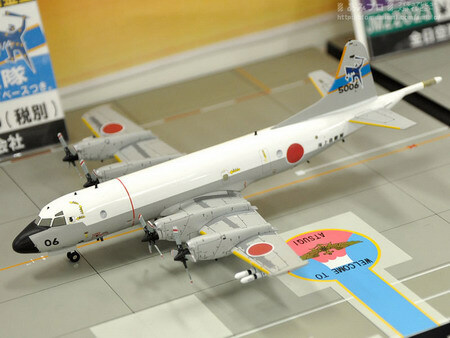 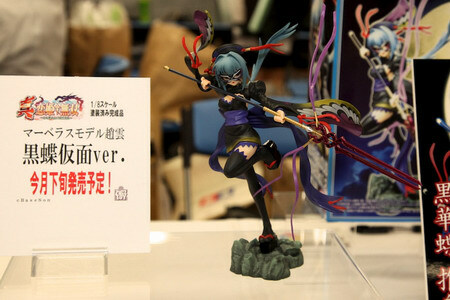 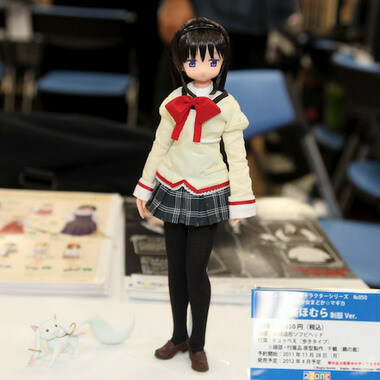 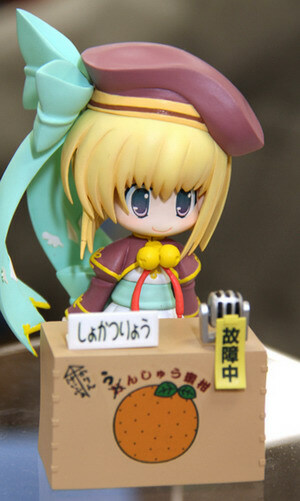 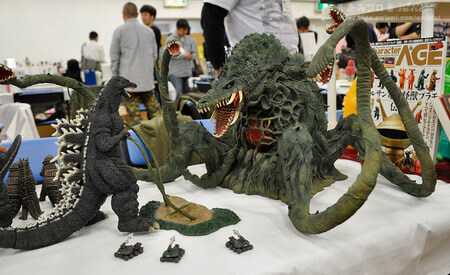 November 10th, 2011 By: GGT Category: Event, Miyazawa Model Exhibition. 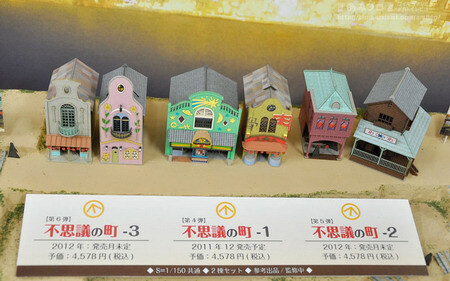 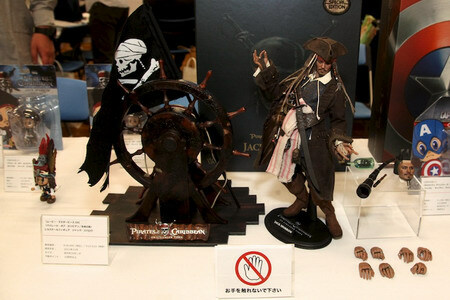 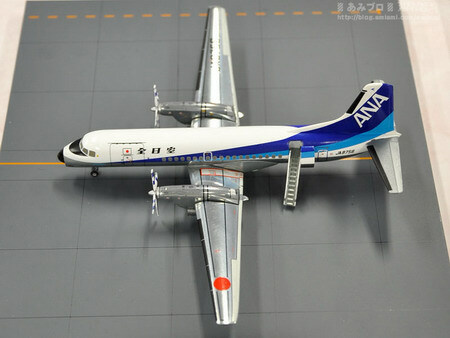 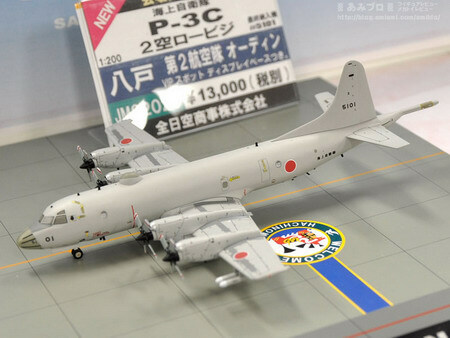 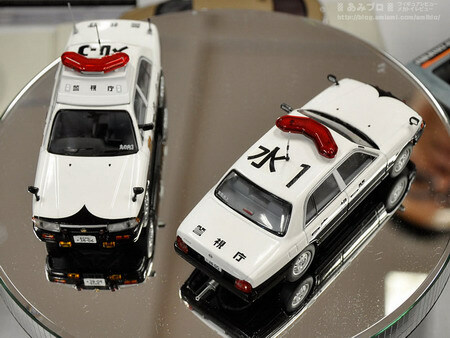 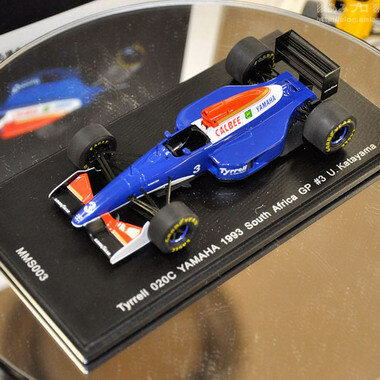 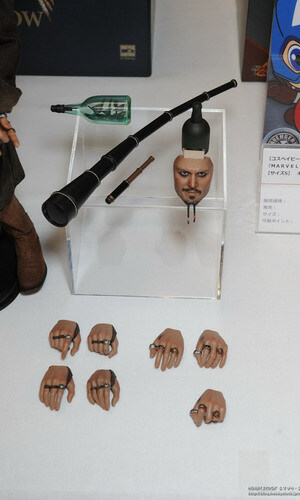 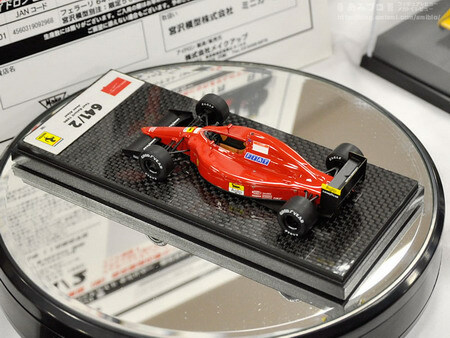 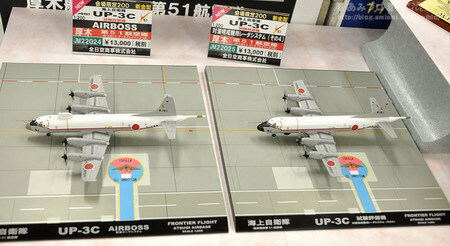 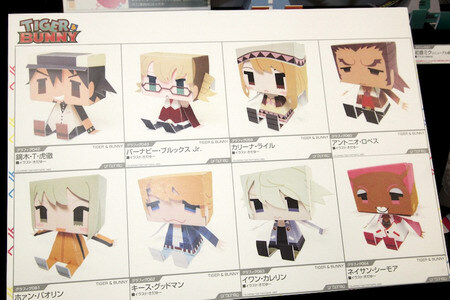 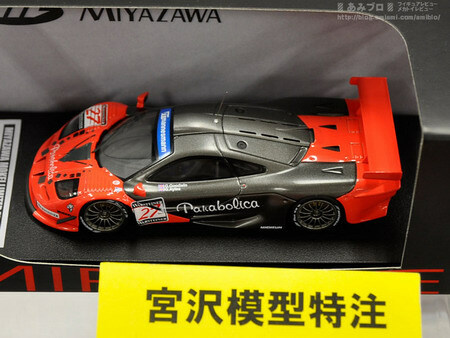 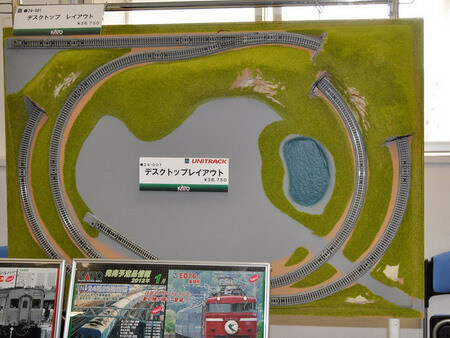 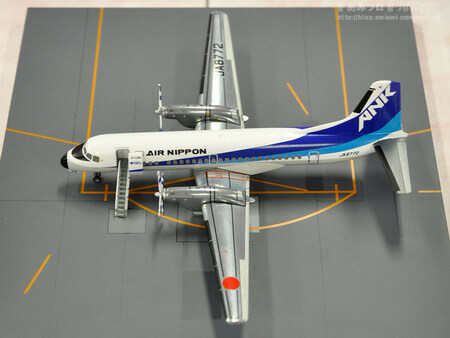 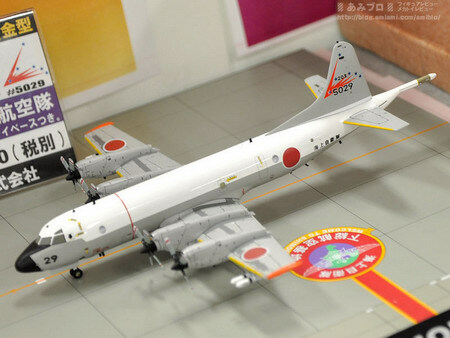 The Miyazawa Model Exhibition 2011 Autumn ( 宮沢模型展示会2011年秋 ) was held on November 08, 2011. 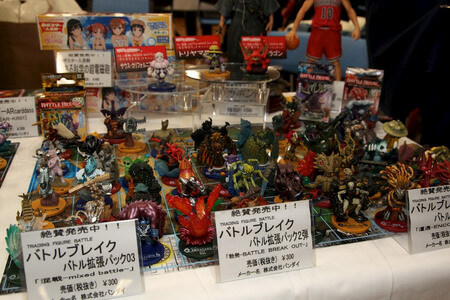 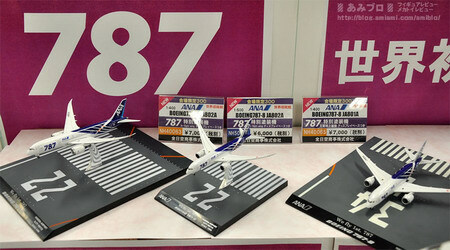 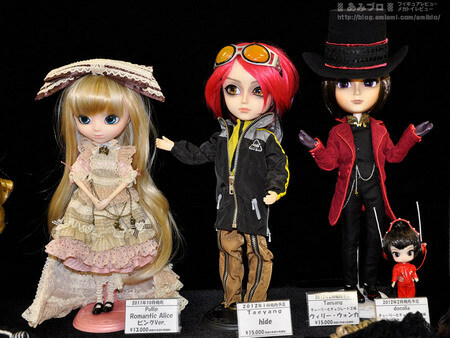 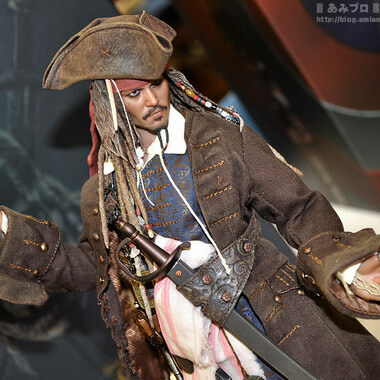 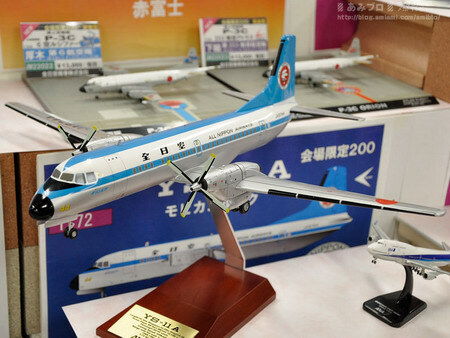 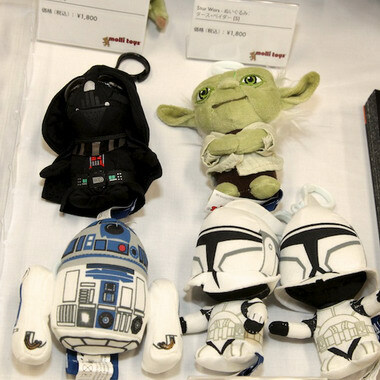 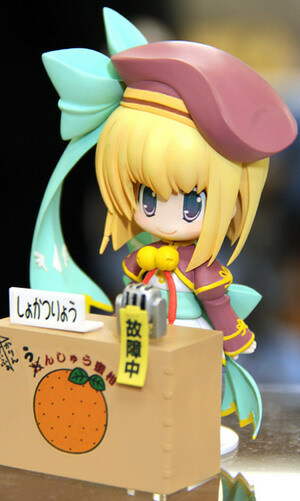 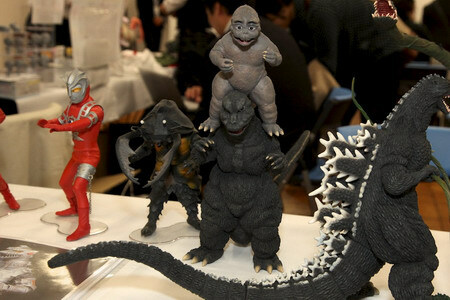 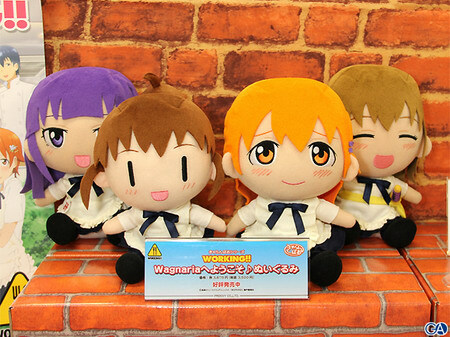 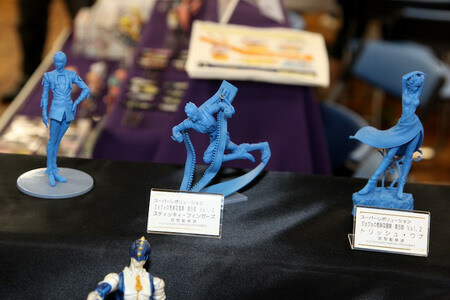 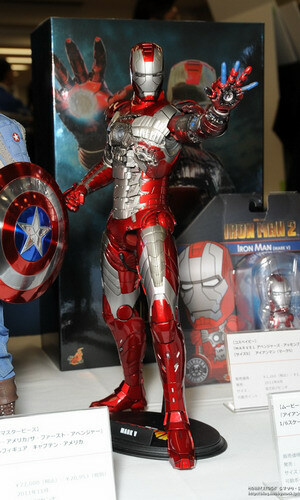 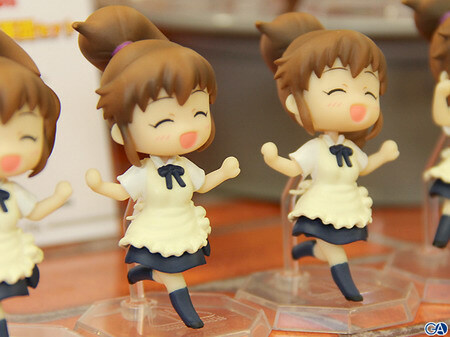 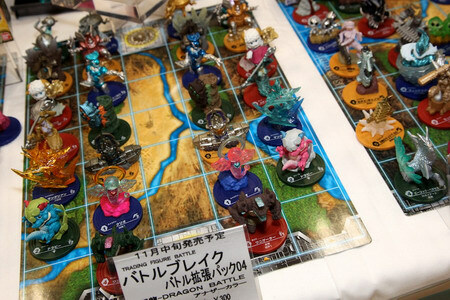 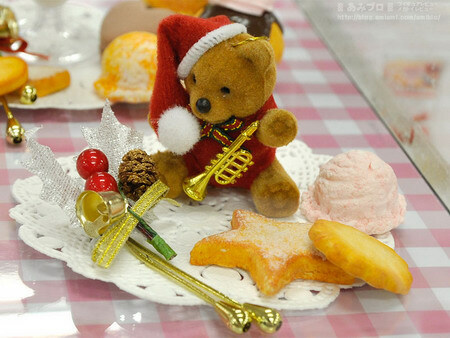 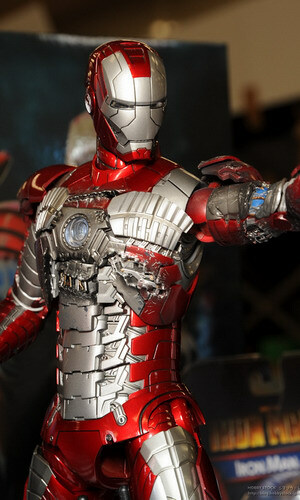 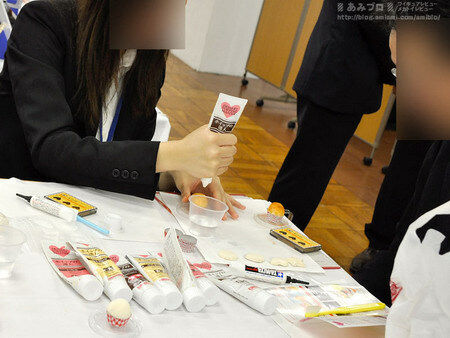 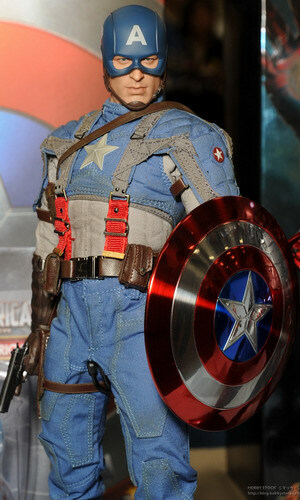 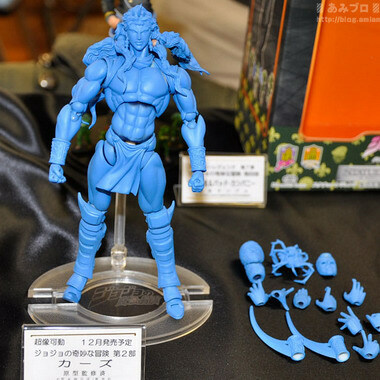 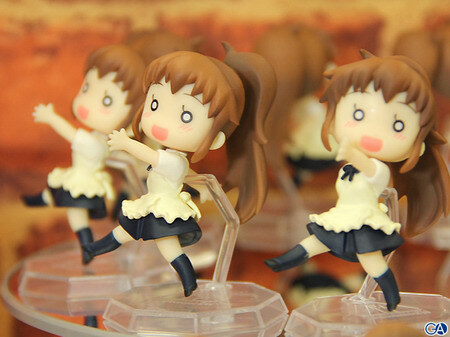 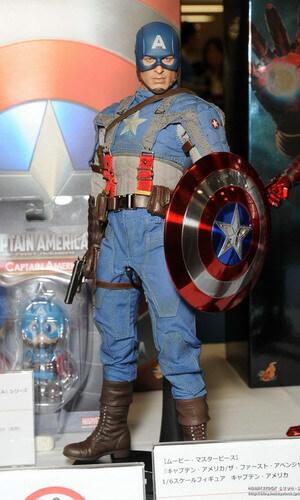 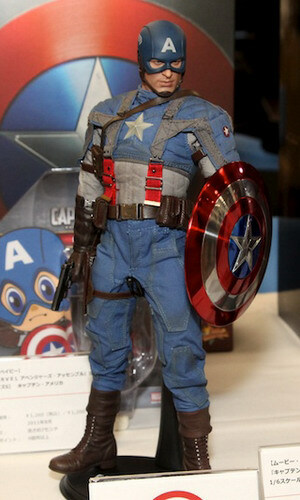 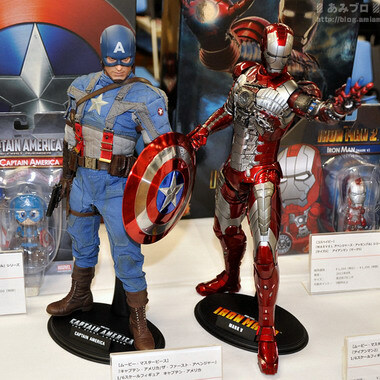 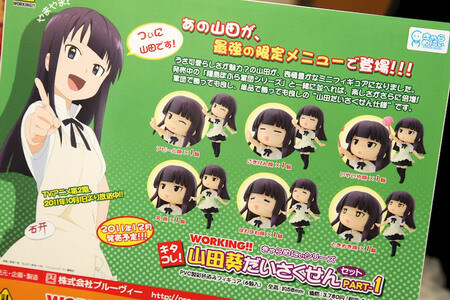 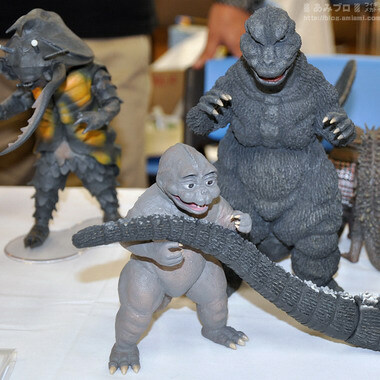 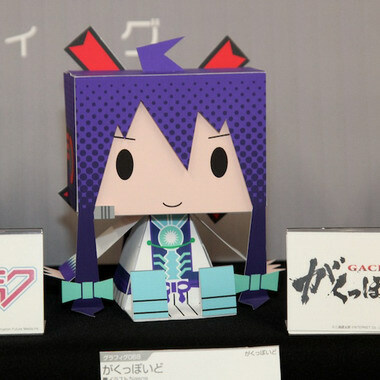 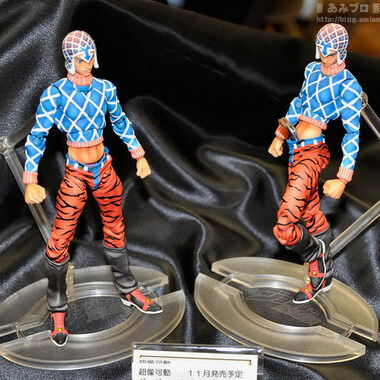 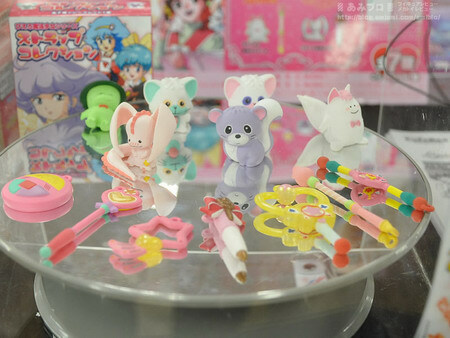 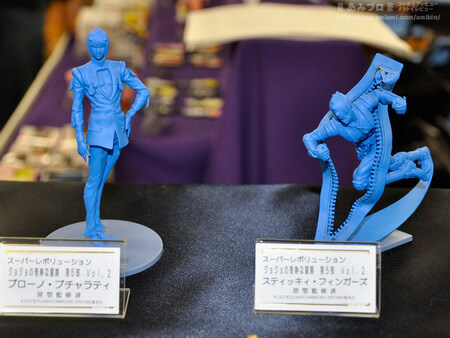 It is one of the biggest business-to-business figure/toys exhibition that held twice a year in Spring and Autumn.